The All Progressives Congress (APC), Oyo State Chapter, has applauded Gov. 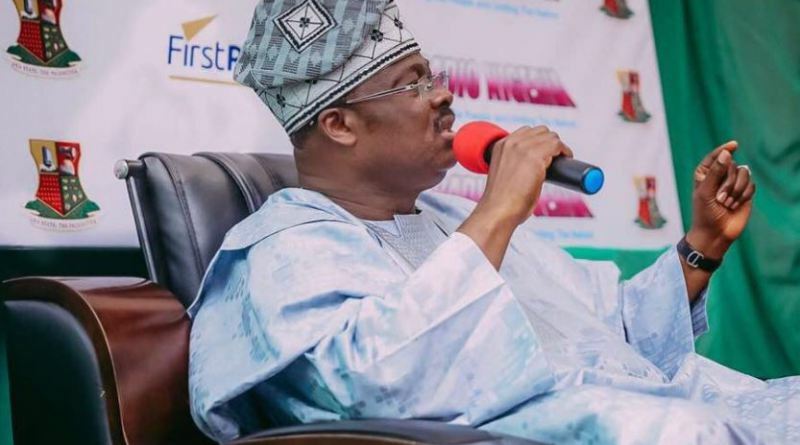 Abiola Ajimobi on the successful coronation of 21 new monarchs in Ibadanland. 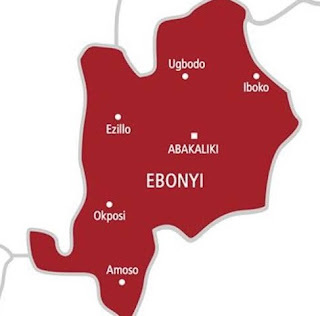 NAN reports that Gov.Ajimobi had installed 21 newly elevated kings, following the adoption of the recommendations made by the retired Justice Akintunde Boade-led Panel of Enquiry. Gov. Abiola Ajimobi was applauded by The party for his passion for recording unprecedented feats in the overall interest of the general populace in the last six years..
“He is determined to leave no stone unturned in his quest to put his people on the same pedestal with the developed societies across the globe.